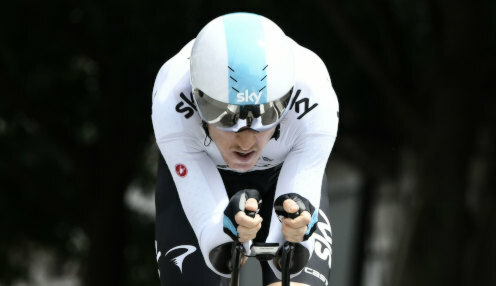 Geraint Thomas remains convinced that he can repeat last year's Tour de France triumph when the 2019 edition of the race takes place in July. 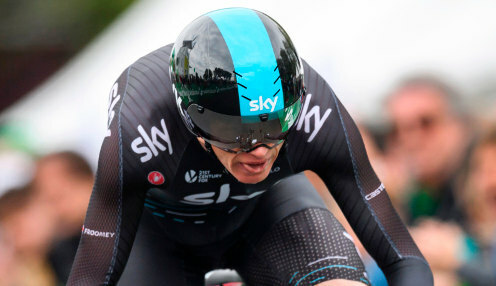 Chris Froome says his main priority this year is to win the Tour de France and he is unconcerned by his lack of form in the opening three months of 2019. 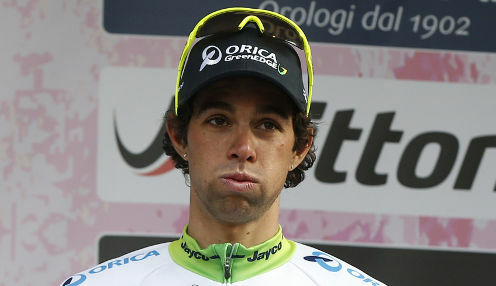 Michael Matthews is hoping to finish the Volta a Catalunya in style after winning the sixth stage of the race in a photo finish. 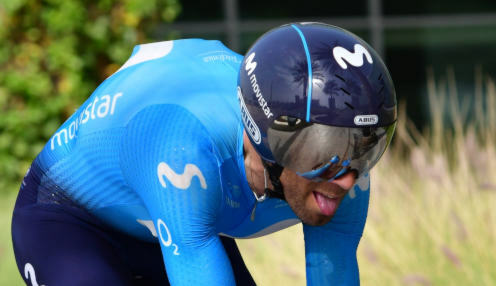 Movistar rider Alejandro Valverde, who has won four individual stages of the Tour de France during his career, has announced that he will retire in 2021. 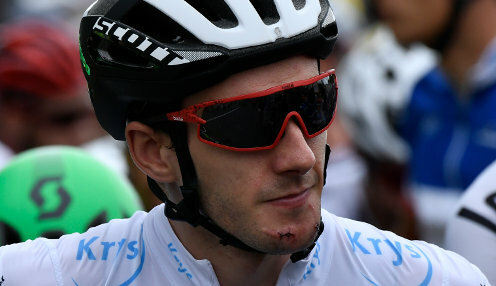 Adam Yates held off the challenge of Egan Bernal, Nairo Quintana, Miguel Angel Lopez and Dan Martin to win stage three of the Volta a Catalunya. 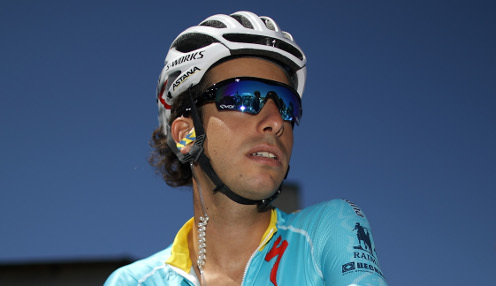 Fabio Aru is annoyed that he will miss this year's Giro d'Italia because he needs surgery that will sideline him for up to four months.